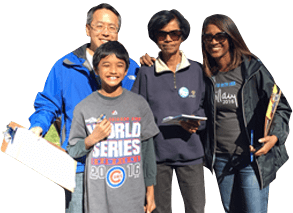 Through your donation the AAAFund can support progressive AAPI and other candidates at the federal, state and local level. We have an outstanding track record of sending candidates into office so that they can support the AAPI community. Proceeds contributed go directly to our endorsed candidates who empower our community through their public service past, present, and future.